Ivy Slaughter is a half goblin and half human. She is seventeen and sent on a quest by her Grandmother with the promise that if she completes it she will be turned into a full-blooded goblin. 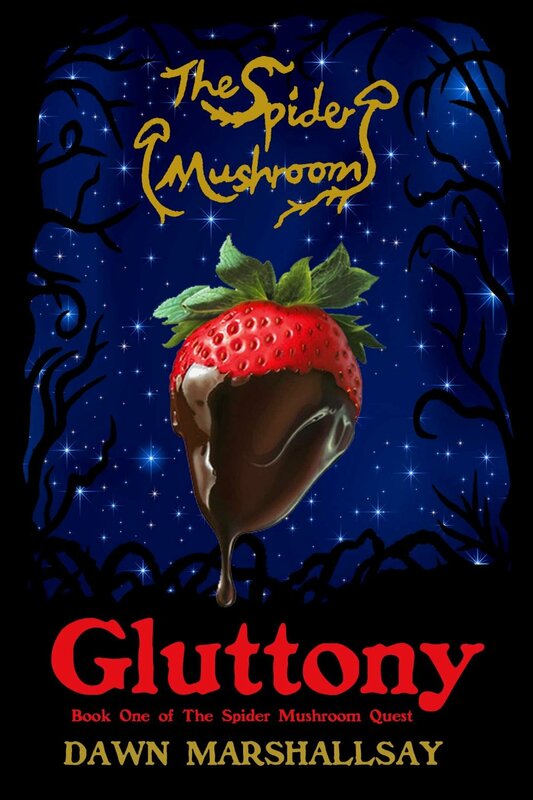 Ivy has to find all seven stems of the spider mushroom while helping seven people overcome the seven deadly sins. As the story progresses I am not sure Ivy wants to be a full-blooded goblin. No one around her treats her with any kindness but it’s the world that is all she knows. I do wonder as this quest continues if Ivy will change her mind and while complete the quest, chose to be fully human instead. I found this book well written. The main and secondary characters were engaging and interesting. I was drawn into this story by Ms. Mashallsay’s writing style. I had a hard time putting this book down. The only thing that bugged me was the constant switching from following Ivy then following Robin it was hard to keep up at times. Overall, this was a good book. Thank you to Victoria from Romancebookworm Reviews for joining us today to do a guest review!